Before we look forward into the New Year, we're looking back on Five Shopify eCommerce Site Designs that we loved from 2014. Among the many eCommerce platforms we work with at Groove, one of the most exciting platforms is Shopify. 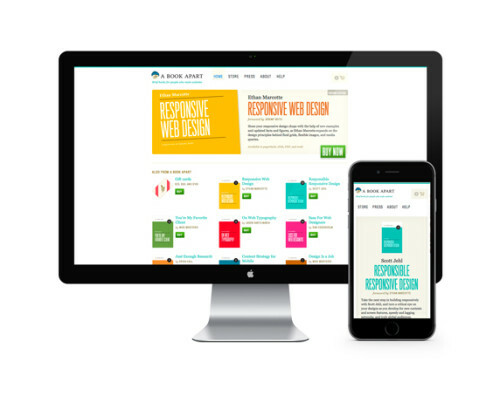 As we look forward to what 2015 will bring to this exciting platform, here’s a quick roundup of some site designs getting a lot of attention in 2014. Greats site has been featured on many Shopify design roundups — and for good reason. The site's homepage grid design features its products nicely and helps maintain a clean design throughout the site. I’m in love with this product page — especially the ‘drag to rotate’ part of the product image. Also, I really enjoy the slideshow showcasing ‘looks’ for each of the products and showing these items in a real world way. Responsively, I'm a big fan of how the menu drops down from the top of the site when at a tablet or mobile size. This is different than a typical accordion menu, and couldn’t be any cooler. A Book Apart is a site that sells books from the seminal front-end development site Alistapart. Clean and concise, this site gets right to the point and has strong usage of typography and color theory (of course, it IS Alistapart after all). The element I like the most is how this site responds to the size of the browser window, along with the content, and doesn’t necessarily break to the current mobile, tablet, and desktop sizes. As our devices are constantly changing, this practice is important in maintaining a pixel-perfect display across all devices. I am a sucker for super simple, clean, black and white sites, and Tattly is all of those—and more! This site sells a silly product—temporary tattoos—in a somewhat serious way. The simple nature of the site allows the subject matter to stand out, making it the focal point of the site. One of my favorite parts of this site is the hover on the products showing another product image. This allows customers to quickly see the temporary tattoo in use. 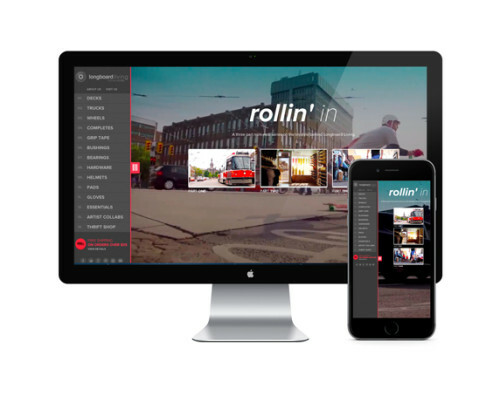 Longboard Living has a fresh concept, breaking from the traditional layout to a left justified menu, video background and a timer running around the screen to signify the change of a new slide. The menu is collapsible as well, to show the full width site and snazzy video. I really enjoy the button feel on click of some of the elements and the color scheme is well chosen to fit the site perfectly. This site makes me want to longboard to work everyday! Pure Cycles is another site that is featured on a bunch of Shopify roundups, and, again, for good reason. 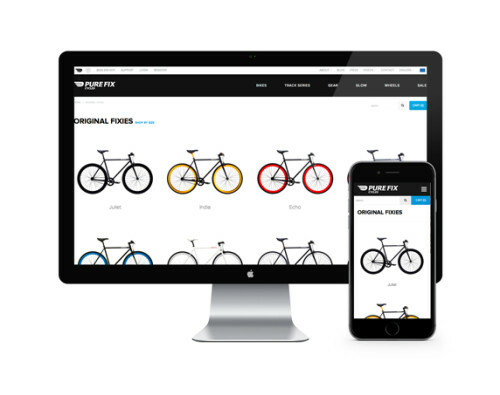 This site sells fixed gear bikes in a very design-forward way. I appreciate the transitions on the site that bring up the content in a smooth way—like how the bikes fade up from the background when the user scrolls down the page. Check out this seriously awesome glow page and how the entire site changes to a dark theme to showcase the glow in the dark bikes. It’s an incredibly creative way to show off their products! These are only five of our favorite Shopify eCommerce site designs from 2014 and we can't wait to see what sites are created in 2015! 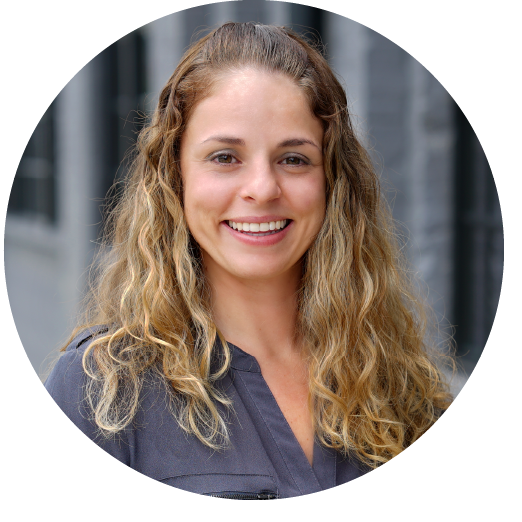 Interested in learning more about how we design Shopify sites? Contact us today! We'd love to hear from you.